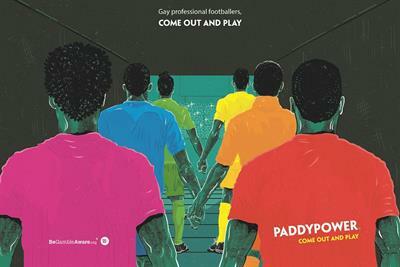 'Whistle-to-whistle' blackout likely to come into force in 2019. 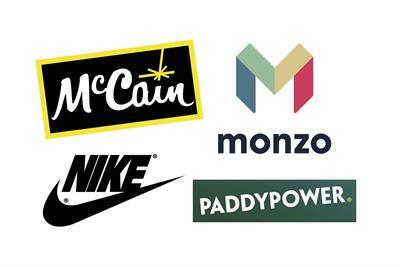 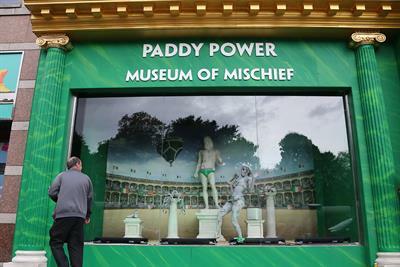 The betting brand is marking its 30th anniversary with a 'Museum of Mischief' in Dublin this week. 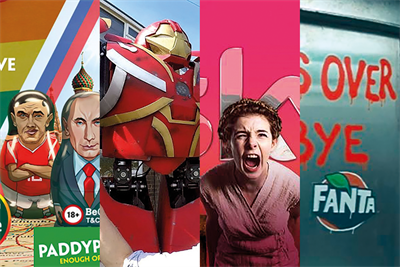 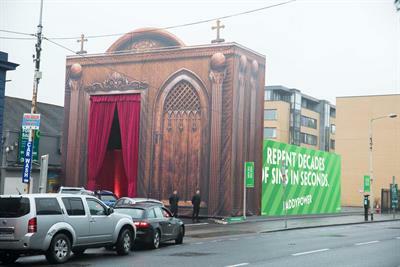 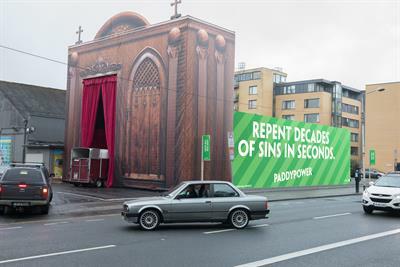 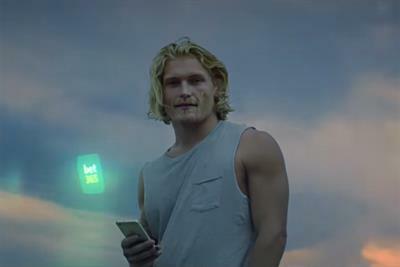 Paddy Power is marking its 30th anniversary with a museum in Dublin that showcases its marketing campaigns over its history.